Hot water extraction or steam cleaning is a powerful method of removing deep ingrained dirt from your carpets and upholstery. 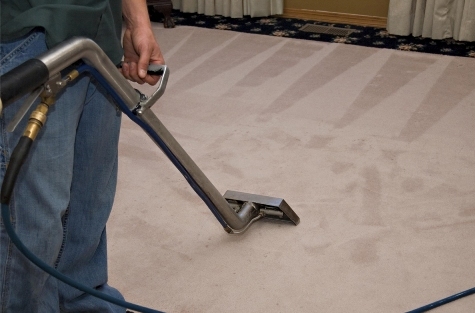 The beauty of carpet steam cleaning is that you can walk on your carpets straight away as there is no need to wait for them to dry. Using our powerful machinery and safe, chemical free cleaning products, Soft Touch will bring back the life to your carpets and leave them looking clean, smelling fresh and best of all healthier for your home and family. As the industry leaders in Brisbane, we know the importance of providing our clients with the top service they expect.